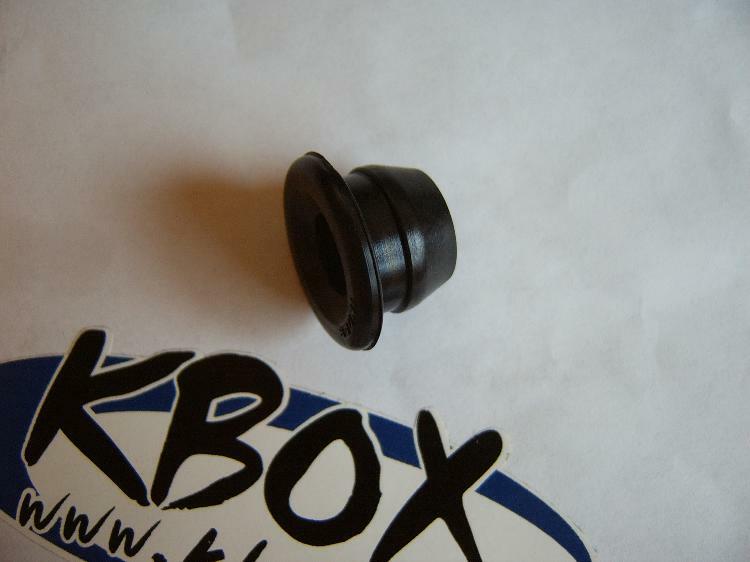 PCV valve grommet for the Toyota Tercel motor. 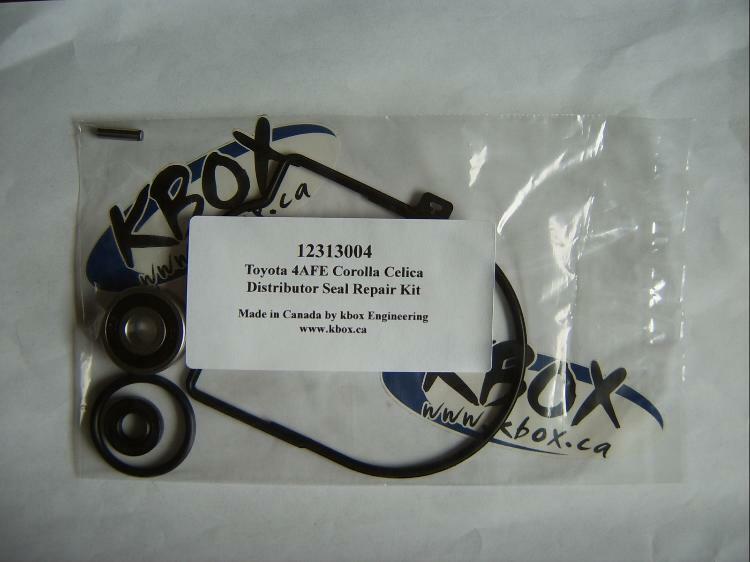 Grommet fits all Toyota Tercel models equipped with a PCV valve. Please check your specific model prior to purchasing.